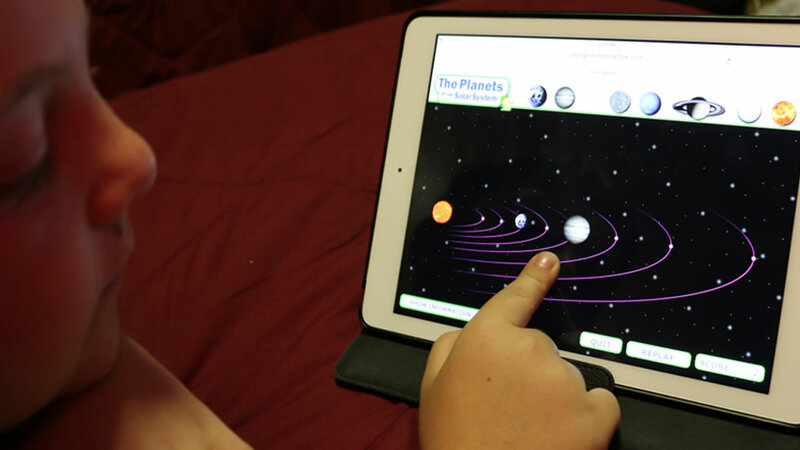 This Drag&Drop game teaches the basic facts about planet Earth's sun and the 8 orbiting planets in our solar system. 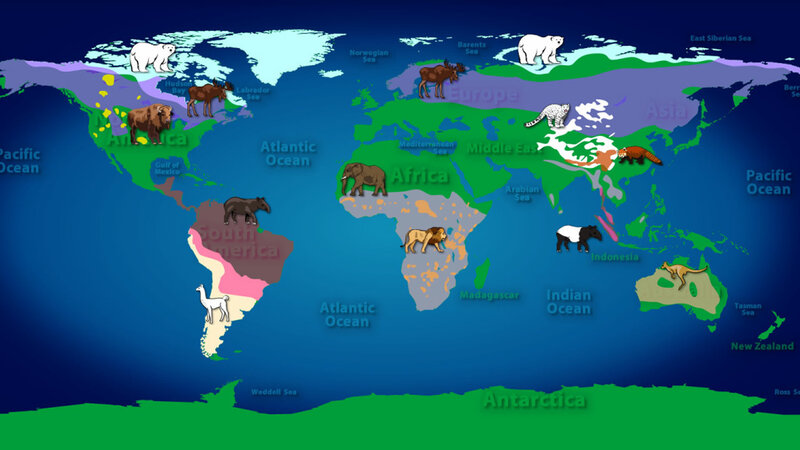 Play "Mammals of the World"
Learn about some of planet earth's most interesting and popular Mammals. 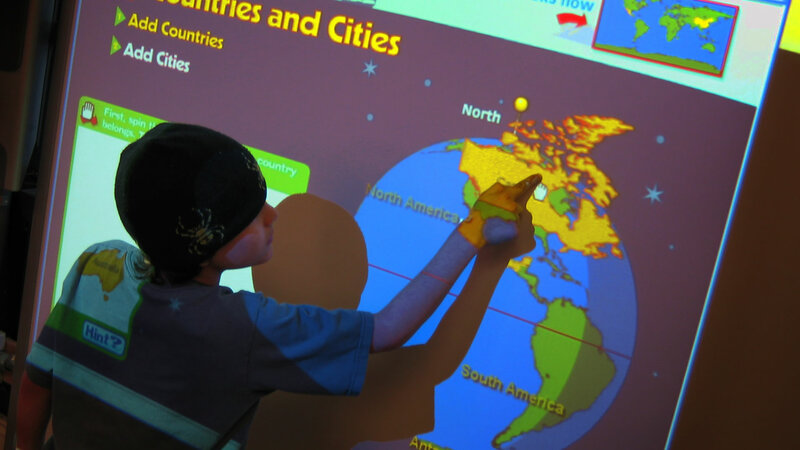 This Drag&Drop game teaches basic facts about mammals' geographic locations, habitats and behaviors. Build planet earth, including its most prominent features. 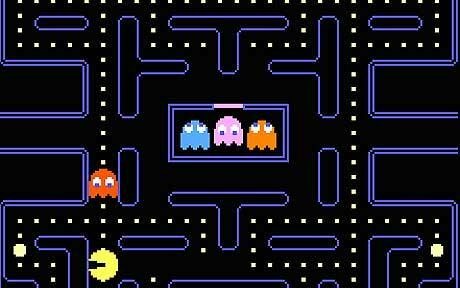 Add Countries and Cities when you are done. 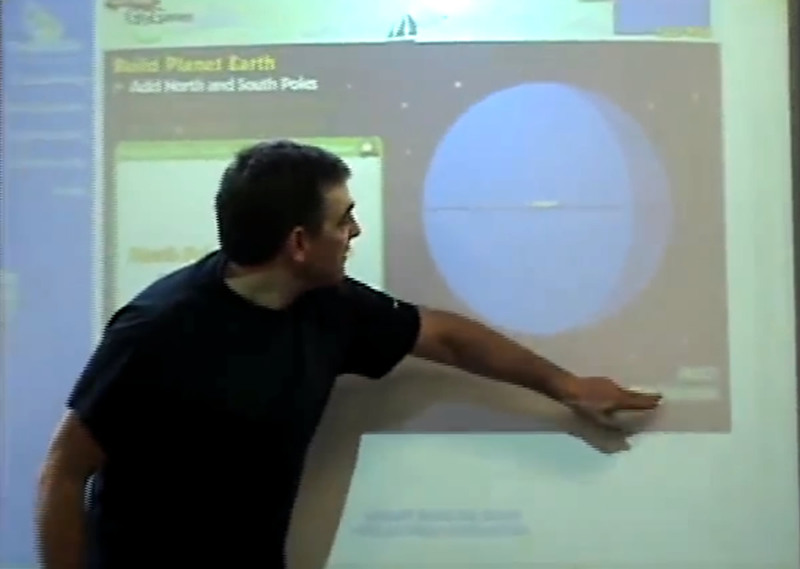 Here’s a demonstration video, a quick introduction to GeoGames by Game Designer Jeffrey Wiener on an interactive “white board” to a classroom for the first time before they break off into teams to play. 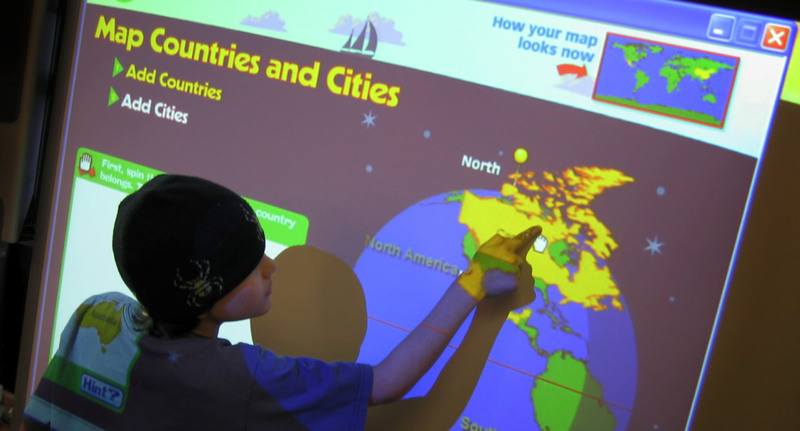 Here’s a demonstration video featuring a team of two boys (aged 9 and 10) playing GeoGames on the SmartBoard. Stay Tuned for MORE from @YMIgames! YoungMindInteractive is a new kind of digital publishing company! We want to develop really effective and wonderfully engaging ways to teach some very important things. And we have a lot of exciting educational titles to planned for production over the next few years. Please SUBSCRIBE to our Facebook Page or our Twitter Page so that you and your Children can Learn with our newest Digital Teaching Tools.